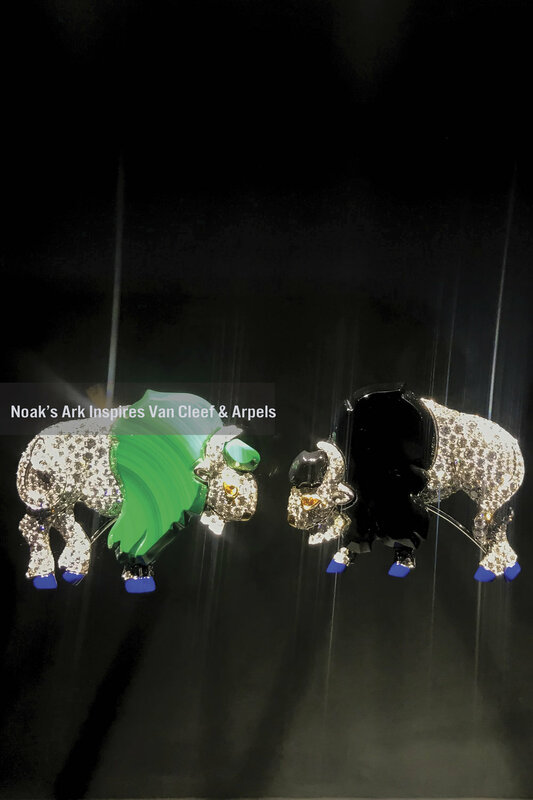 Robert Wilson brought a lighthearted and fun interpretation of Noah's Ark inspired high jewelry collection from Van Cleef & Arpels to Cedar Lake performance space in Chelsea, New York this month. 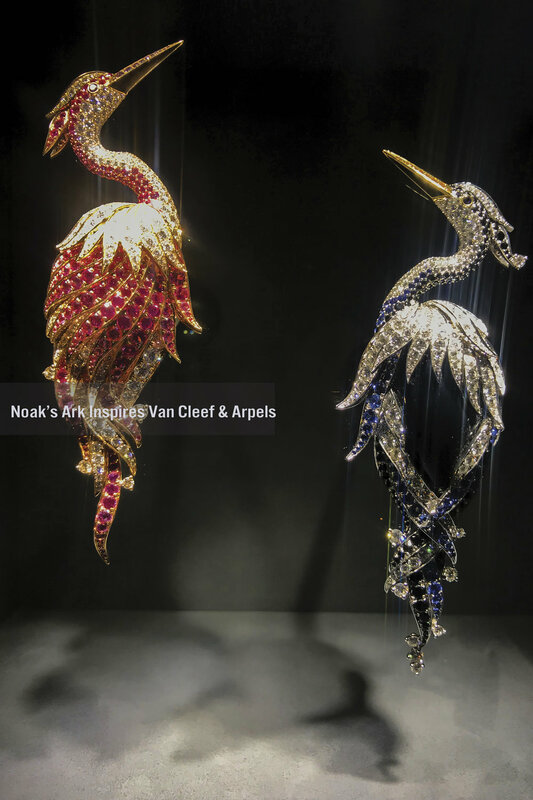 Update 12/04/2017 New York Times just recently published an article, discussing various luxury jewelry and watch houses are making outreach to a younger audience pool in hope to build their future customer bases from the ground up. 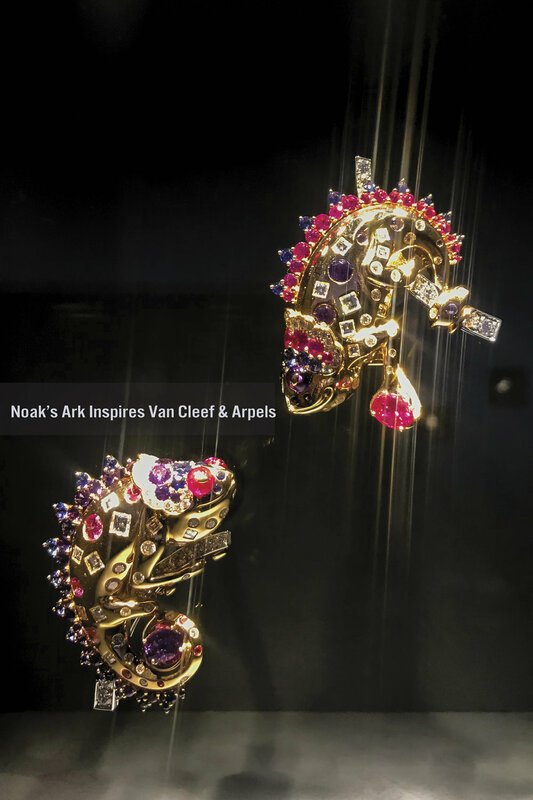 It was an interesting read and definitely provided an objective perspective to the purpose behind this Van Cleef & Arpels recent installation. 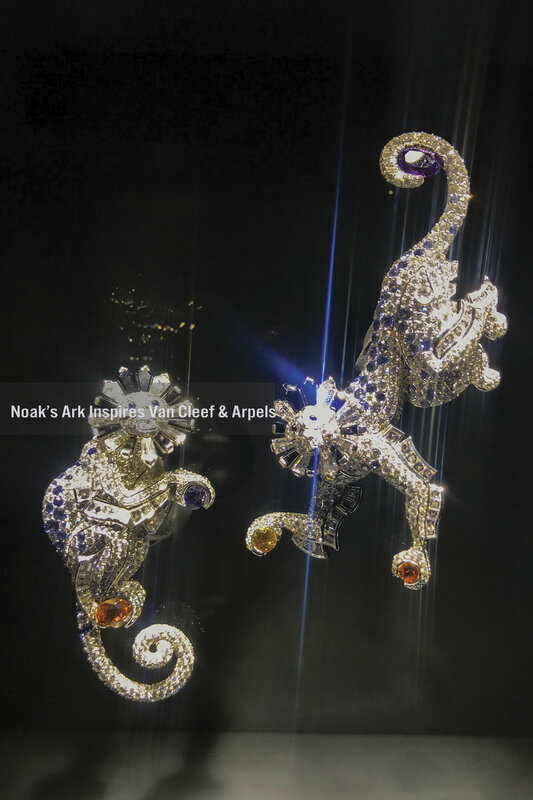 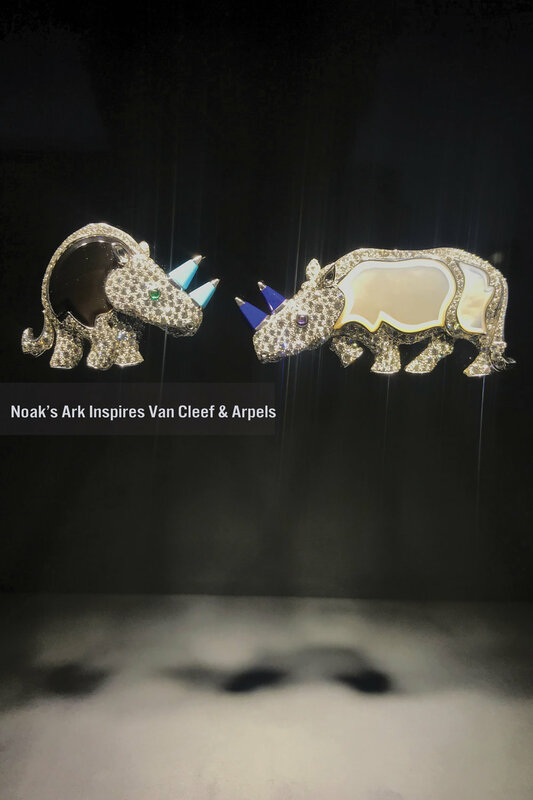 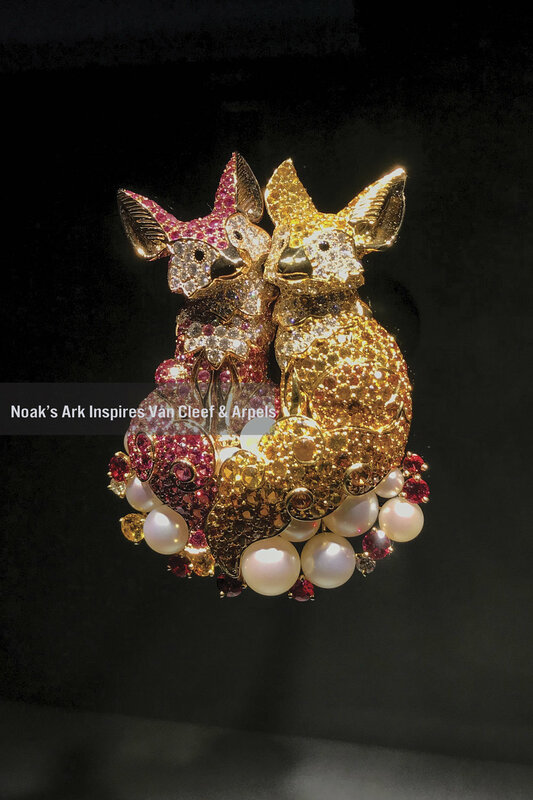 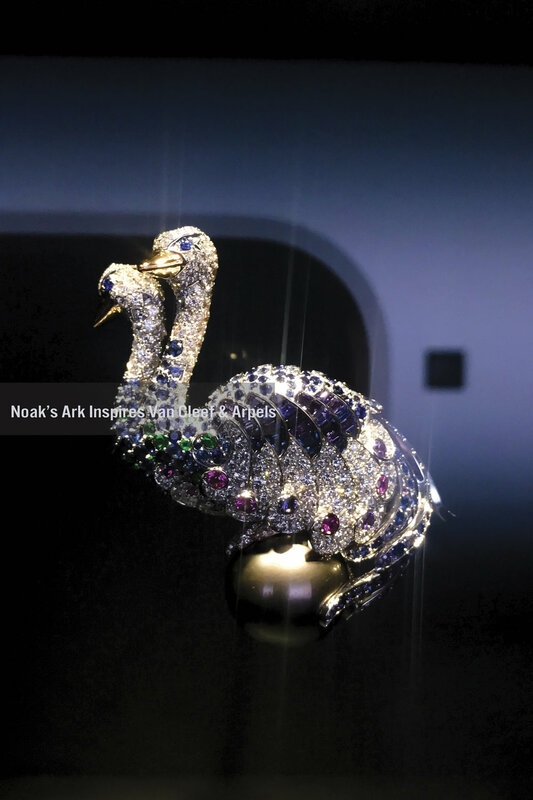 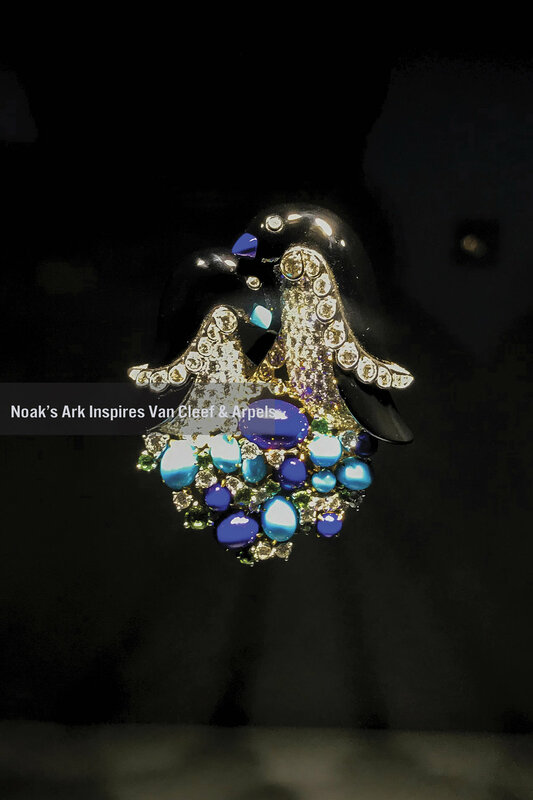 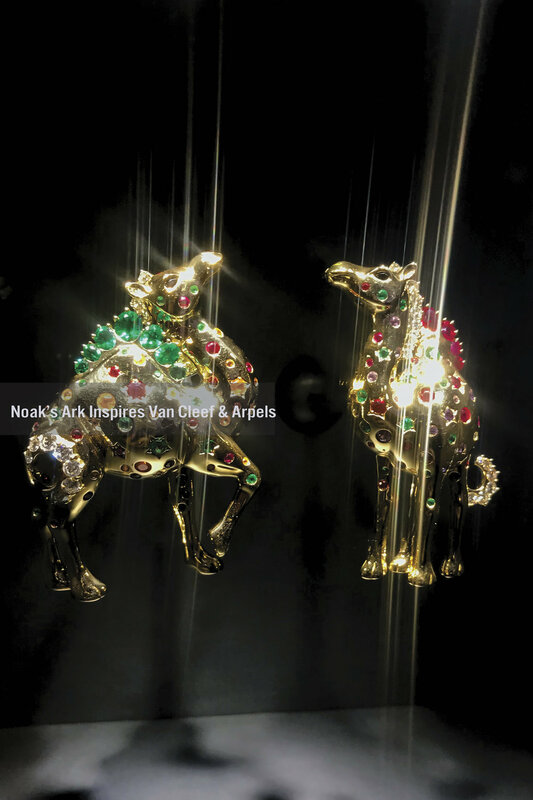 All images and videos were captured by us during our visit to the installation Noah's Ark Inspires Van Cleef & Arpels at Cedar Lake in New York. 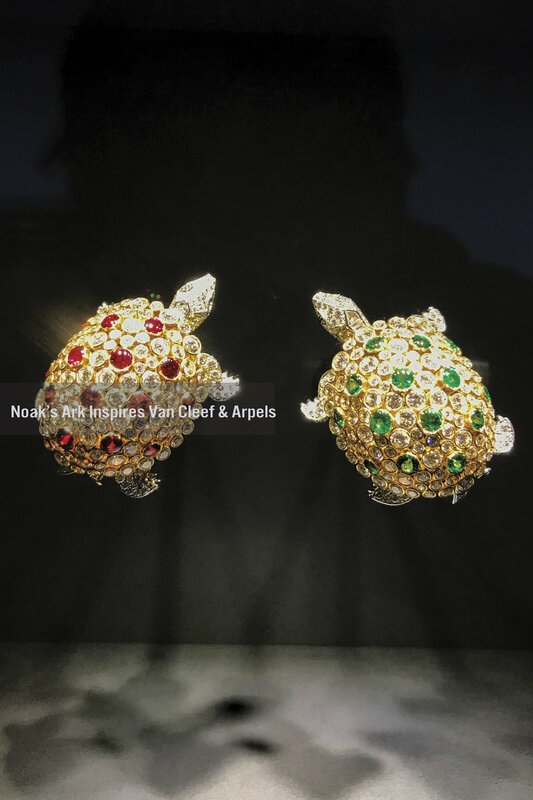 You are encouraged to share those photographs as long as you properly credit the source of photographs by linking the imageries/videos back to this post.